In this section you will find an array of different artist easels that will each cater for a different kind of painting situation. 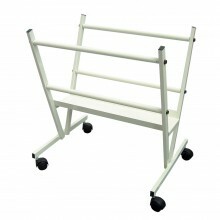 Light portable easels for outdoor use, big sturdy easels for large work in the studio. What paint medium will the easel be used with? Where will you be using the easel most?